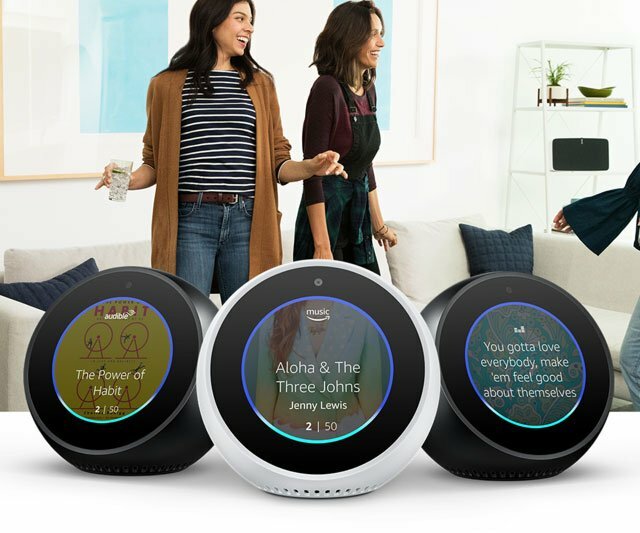 With voice recognition control your smart home. 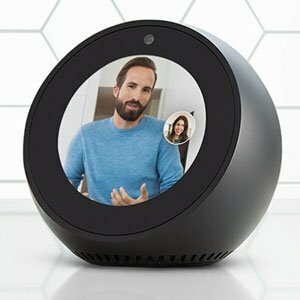 Connect with Alexa, speak to echo and let them do the rest. Watch, listen, search, make video calls and many more features. Nice design that can fit everywhere in your home.